Specifically designed for single Hypex UcD amplifier module with ASPS power supplie, these Hypex UcD Mono Block enclosures allow music and audio enthusiasts to experience the simplicity of the highly acclaimed audiophile grade Hypex UcD technology. A unique and welcomed solution for mounting the legendary Heil ESS AMT 1 driver on a panel in open baffle or in cabinet. 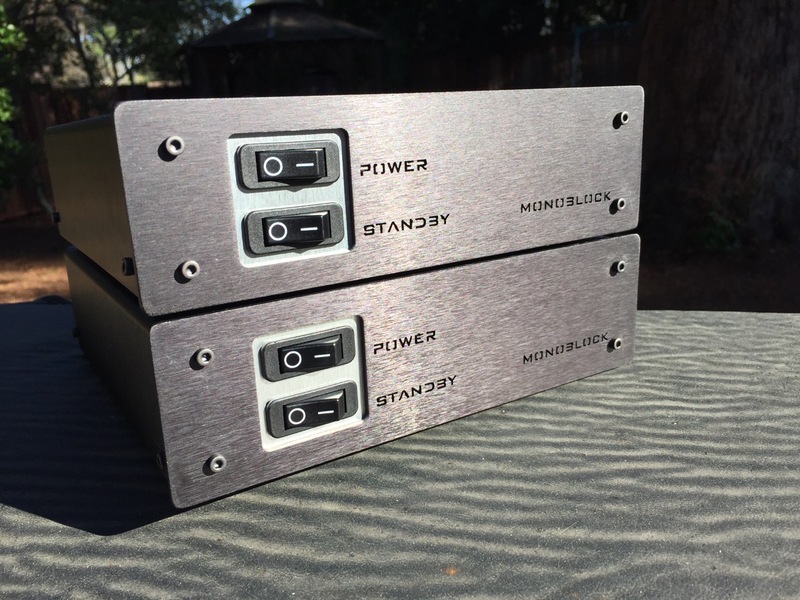 – All mounting hardware included. by simply swapping the components for perfect matching ! 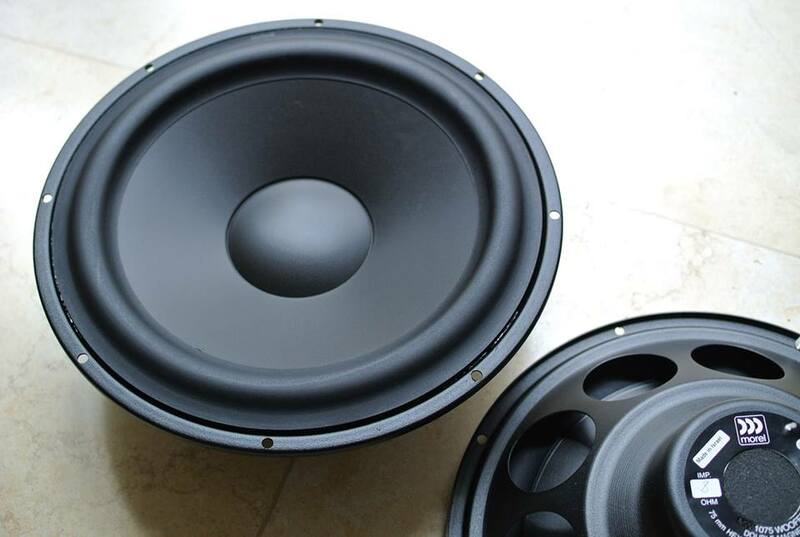 Called after the name of it’s designer, a DIY veteran Leon Huijgen from the Netherlands, the Leonidas XO was designed around the ability of PureAudioProject high-end Open Baffle woofers to seamlessly blend with market top-end full range drivers or tweeters. Leonidas unique fixed serial topology allows careful voicing of the crossover to the specific listening environment, the sonic signature of the equipment, and the personal sonic taste. All of this is done by simply swapping the relevant components to their best values and grade, one at the time, by only a screw-driver and on the same circuit board. With no soldering, all components connect to gold plated terminals, mounted on a high-end circuit board, designed by PureAudioProject and made by Mundorf in Germany. When done right, the drivers blend into one unified set, presenting superior transparency, image and sonic mass over most of the standard crossovers ! Our finished Crossovers are manufactured to our spec by Mundorf Germany. Components were carefully selected and the layout was optimized to meet the highest sonic and construction demands of every specific model. 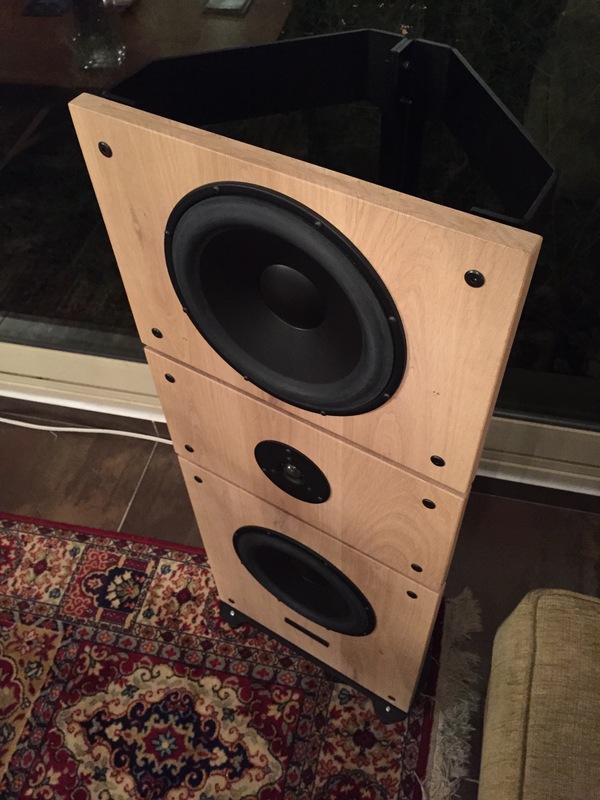 Our crossovers are a critical audio component in PureAudioProject Open Baffle Architecture and are mounted at the base of our Aluminum Frame for convenient cable connection and great look. Below are descriptions of the crossovers for the various speakers models . With just the perfect size for medium and smaller listening rooms, mounted on only 42cm wide baffles, this unique and musical Bass & Mid Woofer makes frequencies under 40HZ well hearable and physically felt, without compromising on the sweet and natural mid that make Morel drivers so popular ! 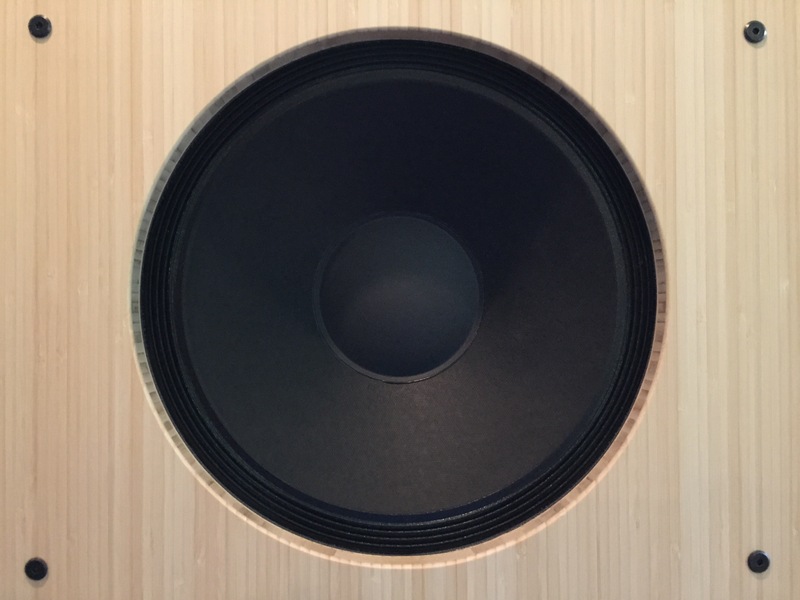 These two audiophile-grade 15” open baffle woofers are long awaited upgrades to high-end of the legendary Eminence Alpha15a, designed and manufactured by Eminence exclusively for PureAudioProject. Both drivers are based around the performance characteristics of the Eminence Alpha15a and are designed to bring further refinement and musicality to our TRIO15 product line, as well as to any Open Baffle speakers ! Not only do they play low, their refinement and improved linearity allows them to extend into the mid-range, up to 1.2KHZ and even more, allowing smooth integration with horn and hi-frequency drivers such as the BeymaTP150, Heil AMT and others. rio10 Timeless floor stand Open Baffle Speakers are only 42cm wide but play deep, full body, crystal clear bass down to 40HZ and provide sonic clarity and warmth, resolution and image, like never before ! 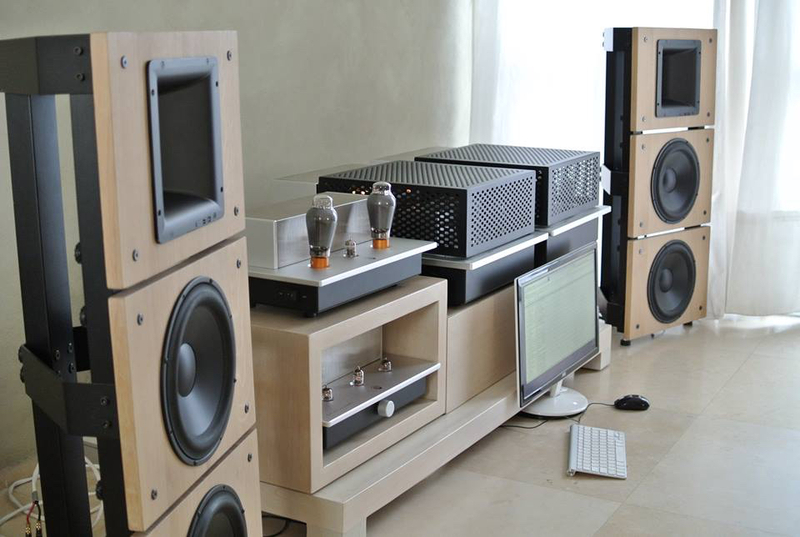 Trio10 MundorfAMT was carefully designed and time/phase aligned with close supervision of Mundorf Germany, world leading providers of Audiophile Crossover Components and AMT Tweeters. 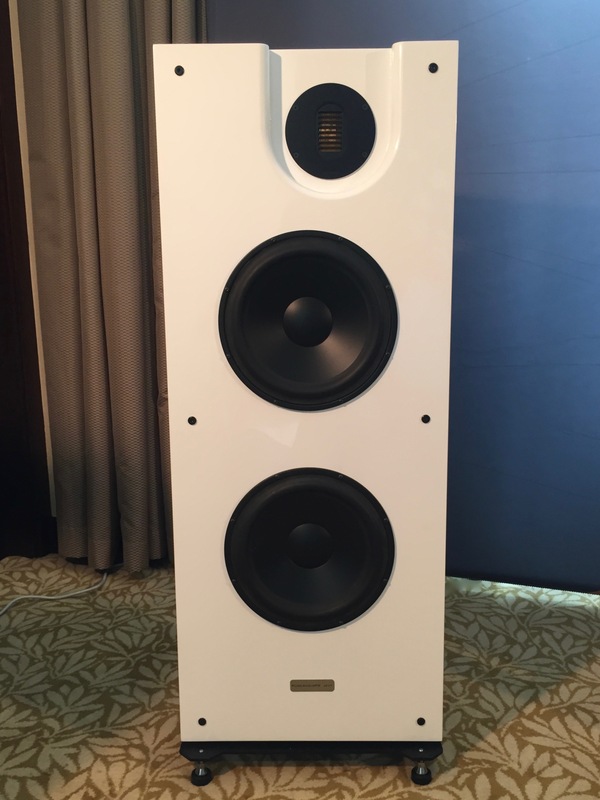 With their launch at RMAF 2015, these 16.5″ (42cm) floor stand Open Baffle Speakers were nominated ‘Best in Show Open Baffle Speakers’ by AudioCircle and shortly after they made ‘StereoTimes Most Wanted Components Award 2015’ ! 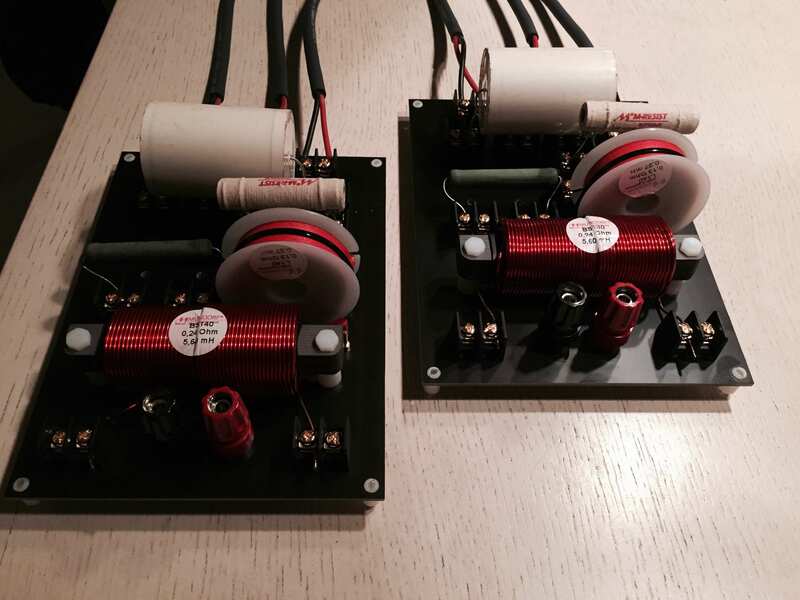 The legendary Heil AMT highs are natural and full body to an extend that is rare to find among tweeter drivers. 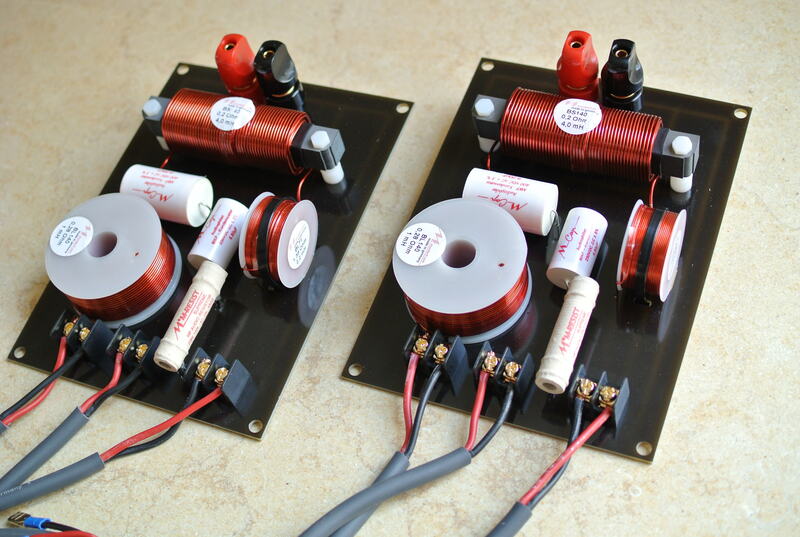 This is also a dipole driver that adds to it’s match to our product offering. 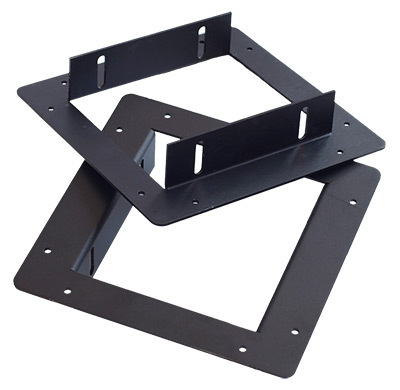 In order to implement this tweeter in our Trio15 platform we designed a dedicated Mounting Plate that mounts on the Beyma TPL150/H cutout, allowing both drivers to reside on the same baffle. The Heil AMT is an extremely heavy driver therefor we encourage you to purchase it from ESS Heil that will ship it to you directly. LOA HÀ NỘI - Nhà phân phối linh kiện và thiết bị âm thanh chính hãng của Jantzen, Seas, Pure Audio Project, Rikke Audio..